Enjoy the luxury of a spa in your own home on a swivel recliner chair with massage. 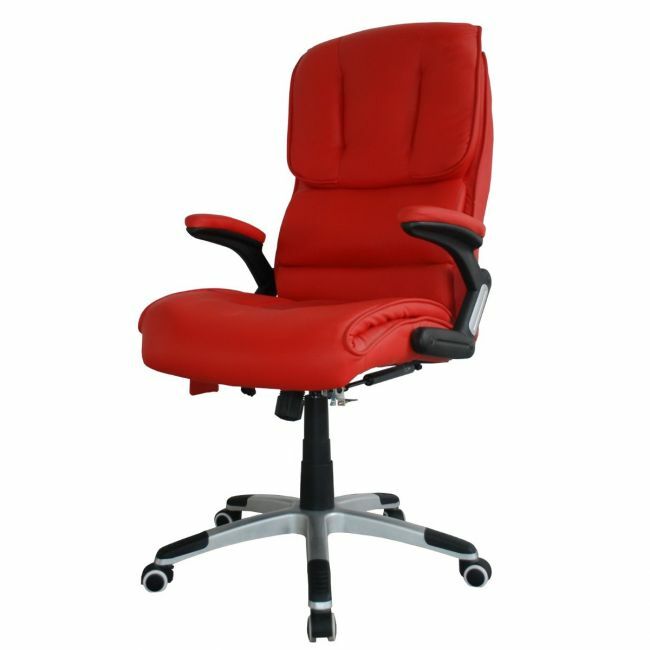 This swivel recliner chair is an office chair with a difference. With built in heat and massage functions, and a push-button reclining action, working from a desk no longer has to take its toll on your body. Available in luxurious cream or red PU leather.